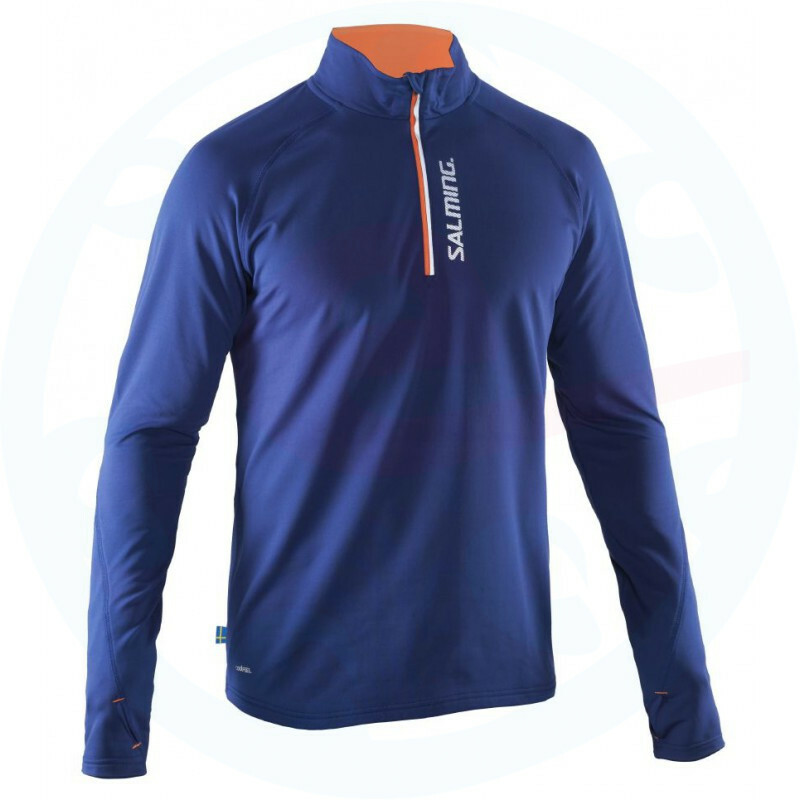 When the weather is cold, the thermo shirt with long sleeves and a high collar zip is the perfect choice. 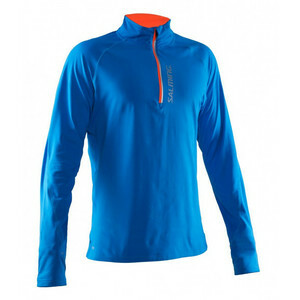 Made of a thermo polyester and elastane. 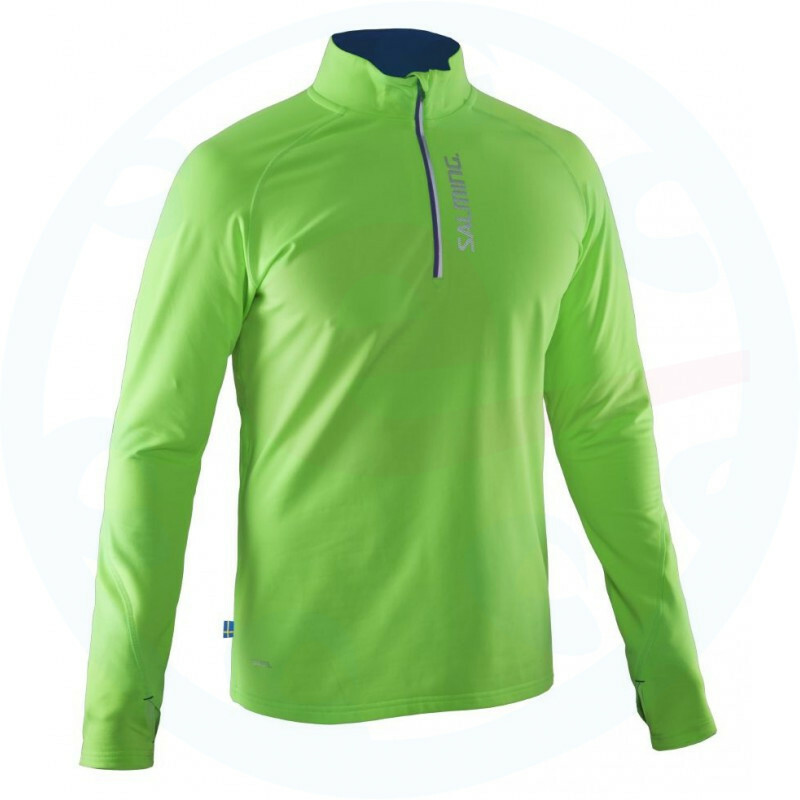 The reverse side is cut and with technology CoolFeel keep you very long warm and dry. The sleeves are extended with thumb holes.